New 10/30/05! 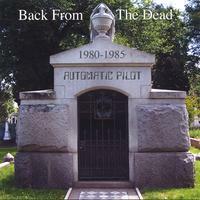 These songs can now be heard on the compact disc "Back From The Dead" available from CD Baby. The bass and drum machine tracks were recorded at the Harbor sessions.